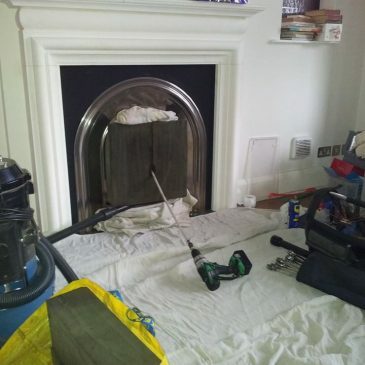 Chimney sweep Chigwell Essex This shows a chimney in Chigwell Essex being swept after being sealed to ensure no mess. 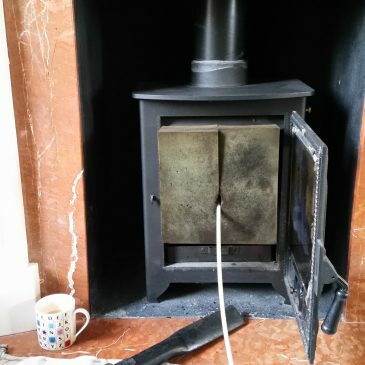 All sweeps come with smoke test & certificate of sweeping for your home insurance. 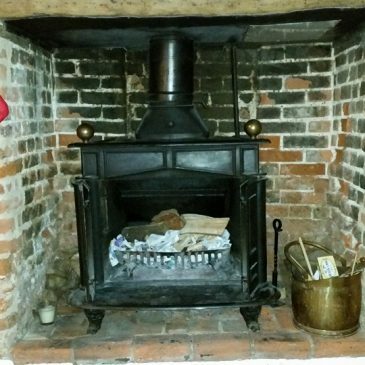 Chimney sweep Chigwell Essex. 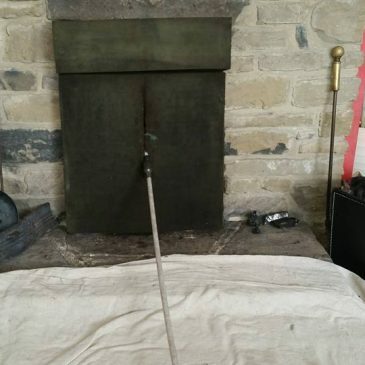 This picture shows how the fire is sealed with a sponge and swept so no soot enters the room. 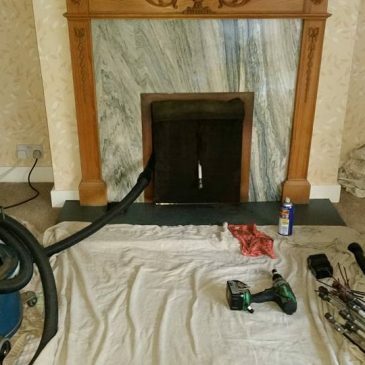 All sweeps come with a smoke test and certificate of sweeping for insurance purposes. 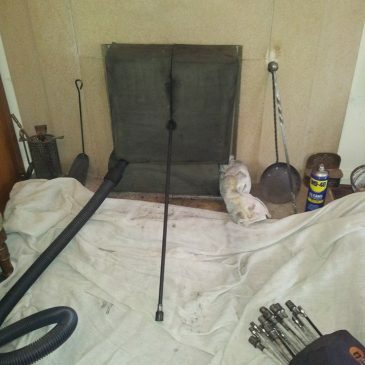 Chimney sweep Epping Essex A chimney in Epping, Essex all sealed off and being swept. 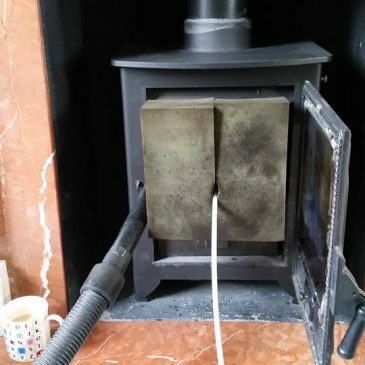 All sweeps come with a smoke test and certificate of sweeping for your insurance. 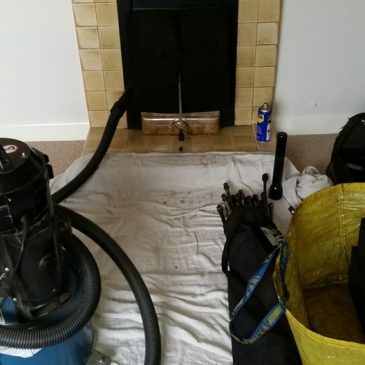 Harlow chimney sweep. 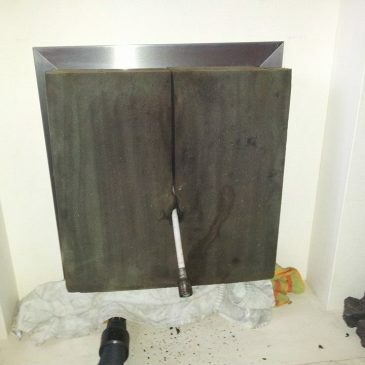 These pictures show a recent fireplace being swept in Harlow. 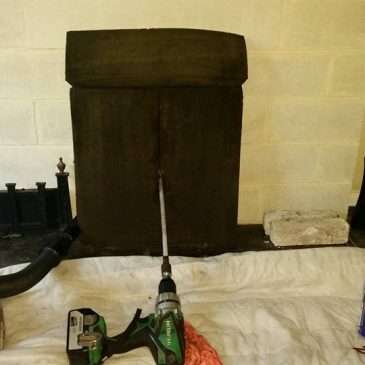 A recent chimney sweep in Chigwell show how the fireplace is sealed so there is no mess at all. All sweeps come with smoke test and certificate for insurance purposes.